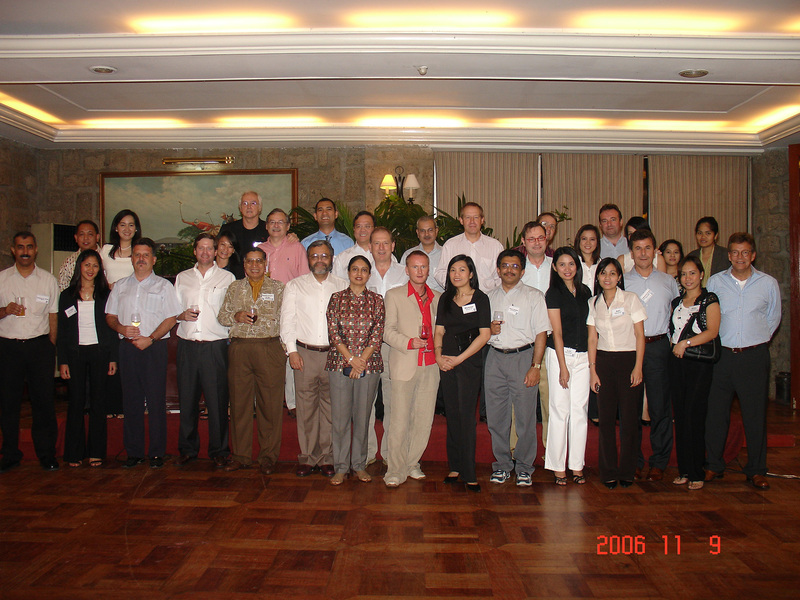 In 2004, four people decided to bring together the knowledge and skillsets within their own businesses to improve their experiences and professionalism within Project management and services. They wanted something different to all the other existing networks, a strong reliable network for its customers, with trusted selected members who were all professional companies. Each company should have specific focus on projects for a wide range of industries, including oil and gas, Power, Water treatment, Mining, special handling and transportation activities . WPG was born and continues to grow, owned by its members equally, a group of independent companies with a special focus on projects . 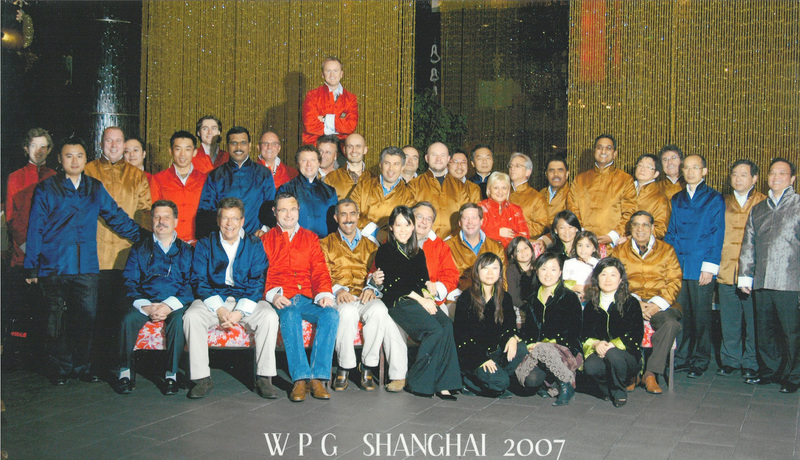 The WPG consolidates each members’ project management experience to develop a formal method of cooperation. This ensures the group serves its customers more effectively throughout the supply and logistics chain. The Board members elected are tasked with securing qualified members, maintaining the website, enhancing new business, organizing the annual meeting and other professional events, as directed by the membership. 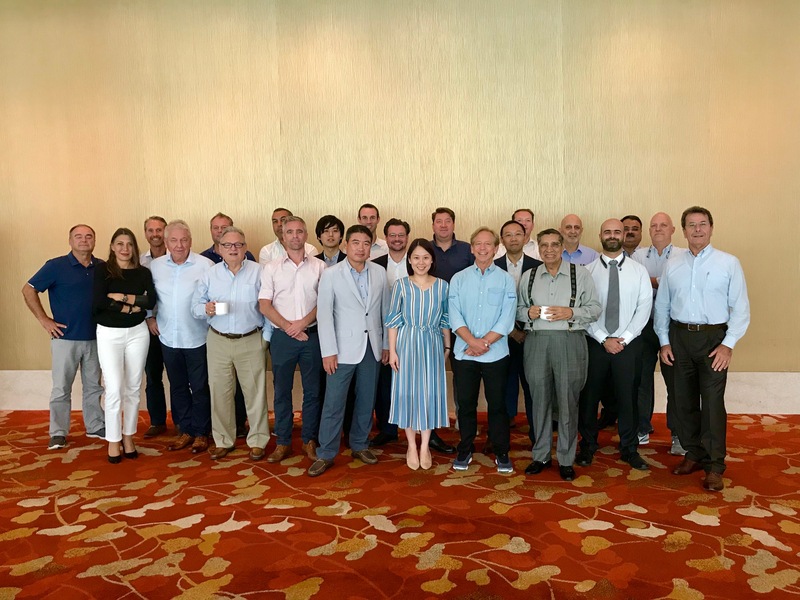 The World Project Group was formed in Singapore in September 2004, always focused on this client and partner service driven goal. We are now more than 30 companies with representation in all corners of the globe. We are partners, friends and most importantly, like-minded entities that bring a professional solution to any project and its challenges. 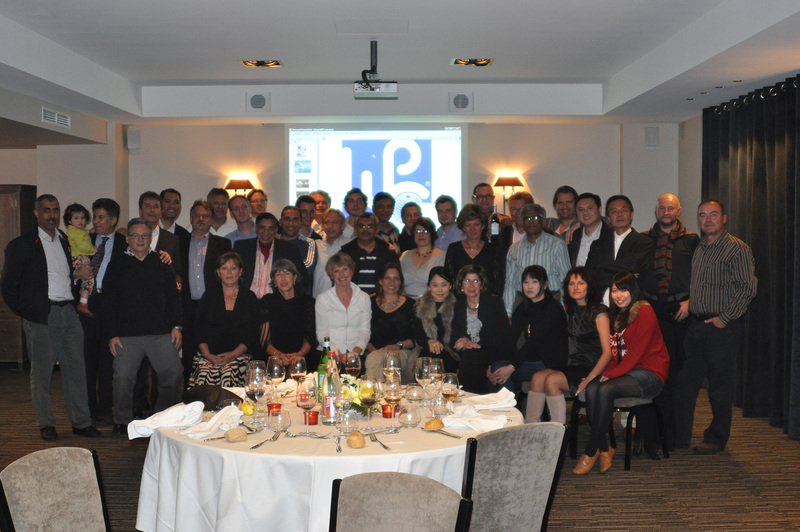 WPG organized its founding Conference in Cannes with the participation of 23 member’s companies, 30 attendees. Second meeting held at DOHA, WPG welcomed 3 new members ( KSA, Germany, Netherlands). 19 companies and 22 people attended to this annual meeting. 3 new members (Canada, Pakistan, Sweden). 17 companies and 20 members were at this new event. 35 Members from 20 countries attended the Shanghai conference. 21 companies and 26 members. 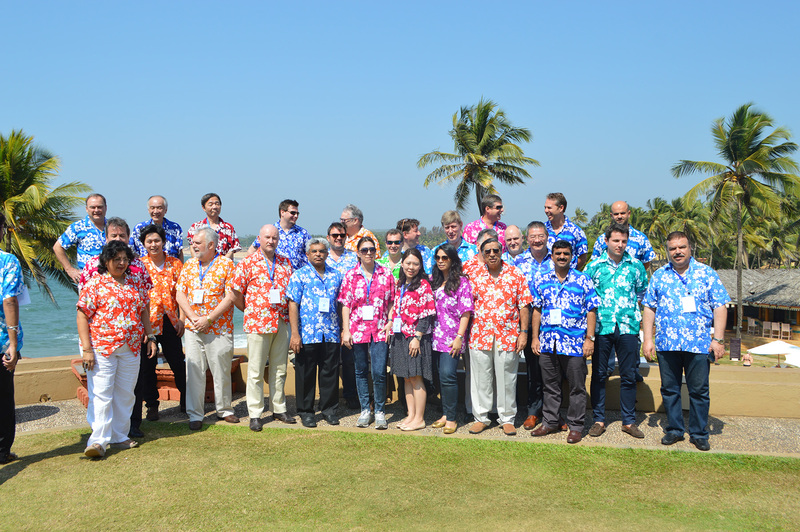 Conference held at Miami with 21 companies and 25 members . One new member was welcomed (Djibouti). Cancun was the place for this new conference with 3 new members (Thailand, Columbia and Nigeria). We were 20 companies and 23 members. We held our General Assembly at Istanbul. 26 companies, 37 members including the 5 new members ( Czech Republic, Egypt, Korea, Dubai, UK). Saint Petersburg. 27 companies and 36 members. 4 new companies joined us. (Israel, Belgium, Iraq and Romania). 30 companies and 40 attendees attended the meeting at Ho Chi Min. 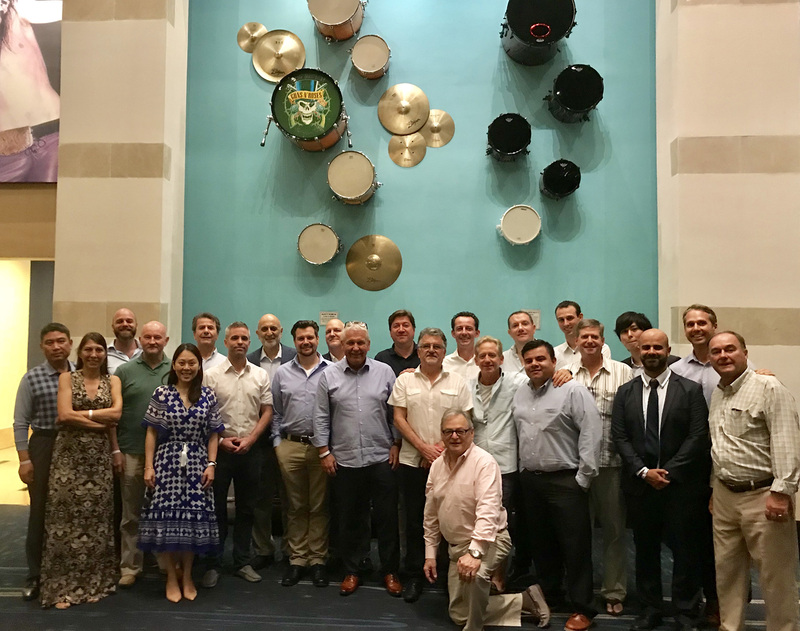 The 2018 AGM was held at the World famous Marina Bay Sands hotel in Singapore. 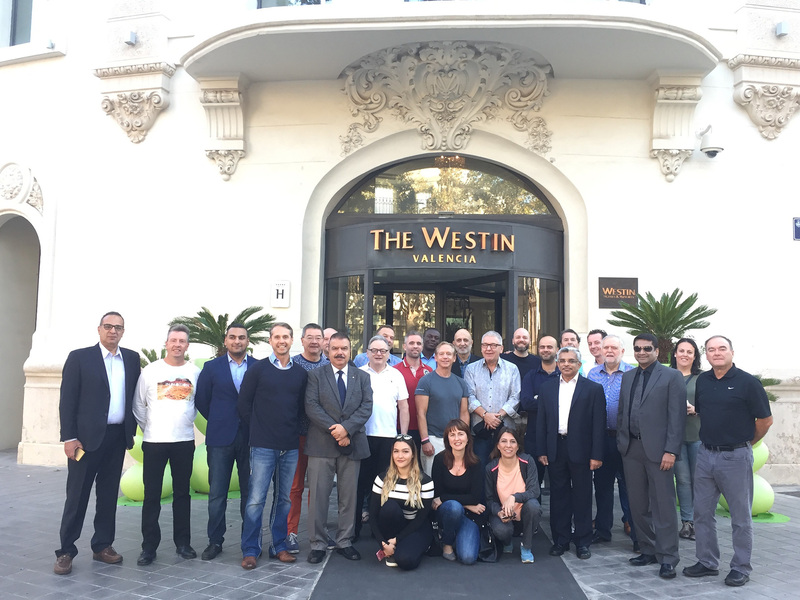 The AGM was attended by 23 members, including new members for Morocco and India.